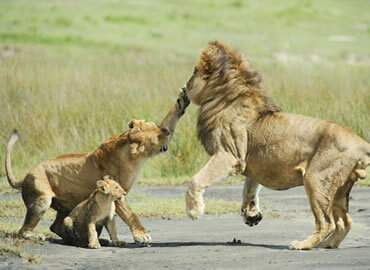 A Tanzania safari is something special, whatever your age, budget, interests or previous safari experience. You will find that the colourful charisma which the nation exudes only adds to your diverse and exciting Tanzanian safari. Almost a third of this vast and spectacular country is protected for wildlife viewing, and these areas include some of the best and most varied safari locations in the world. 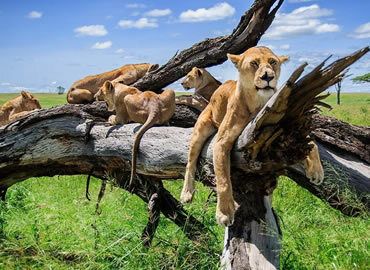 This is a country of incredible natural beauty with a mind boggling range of interesting landscapes, also home to one of the most wildlife dense areas on the planet, the wild Serengeti. Spend more time in Serengeti? Then this program is for you. 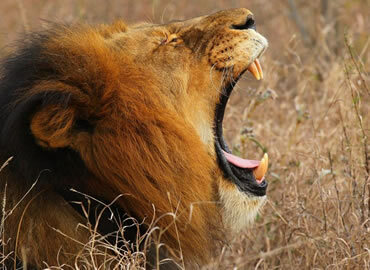 This four day safari to Sererengeti and Ngorongoro is focused on the best what Tanzania has to offer. This unforgettable Tanzanian safari will enable witness an amazing spectacle of African wildlife – inside a self-contained world teeming with animals. The drive from Arusha to the Mount Kilimanjaro National Park Gate takes about 2hrs and from Moshi is about an hour. 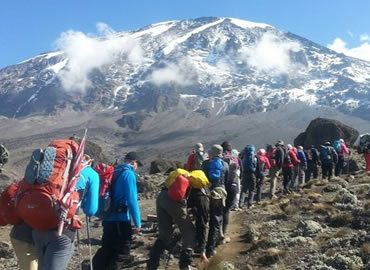 The journey passes through the village of Machame. 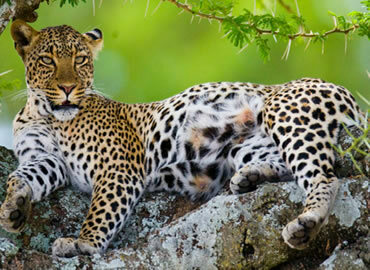 This safari to northern Tanzania takes you to some of the country’s best wildlife destinations. 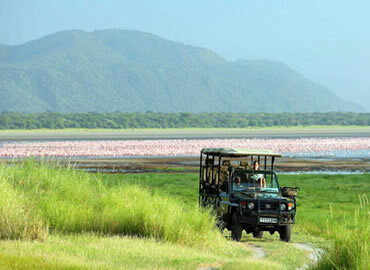 Lake Manyara is a shallow but huge soda lake located at the foot of the Great Rift Valley.